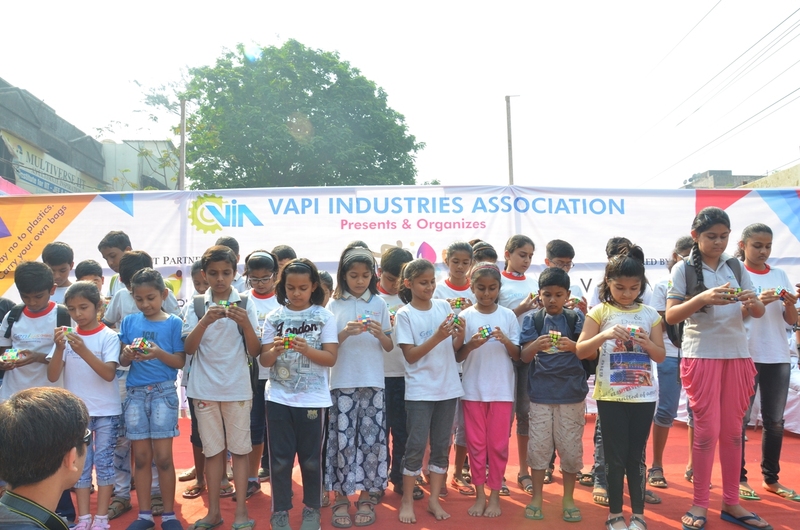 Vapi Industries Association has organized the 2nd edition of Street for All event on 25.2.2018 at Gunjan, GIDC, Vapi in association with Seva Bhavi, Rotary Club of Vapi, Rotary Club of Vapi West, Rotary Vapi Riverside, JCI Vapi, Ghoghari Youth Group and with the support of GIDC, NAA, GPCB and VGEL, with a theme "Say No to Plastics, Carry Your Own Bag". 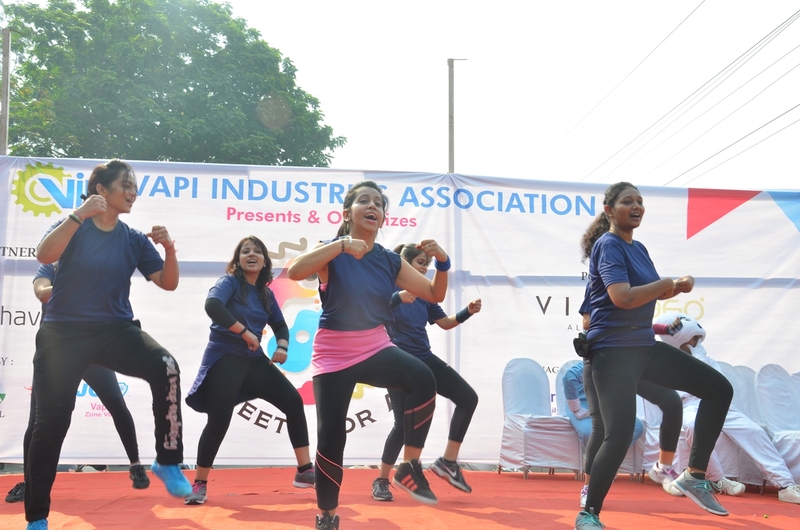 There were over 25 events of various fitness activities, art & craft etc. 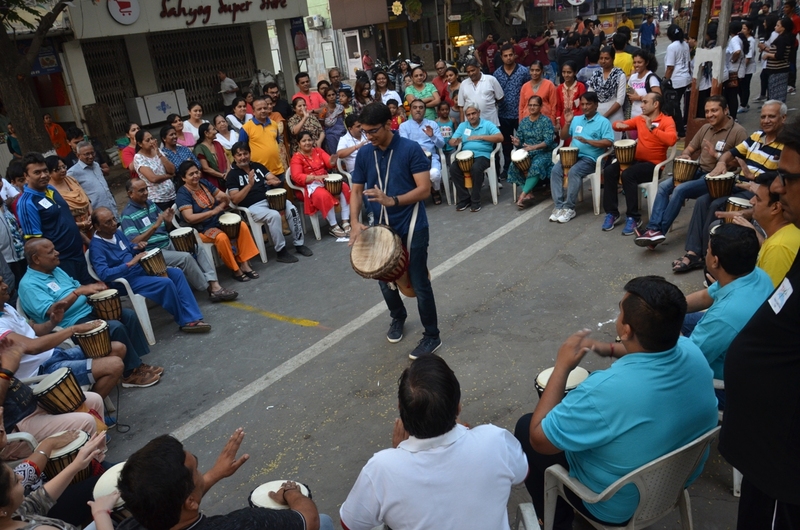 Events like Masala Bhagda and Drum Circle were experienced by the people of Vapi for the first time during this event. 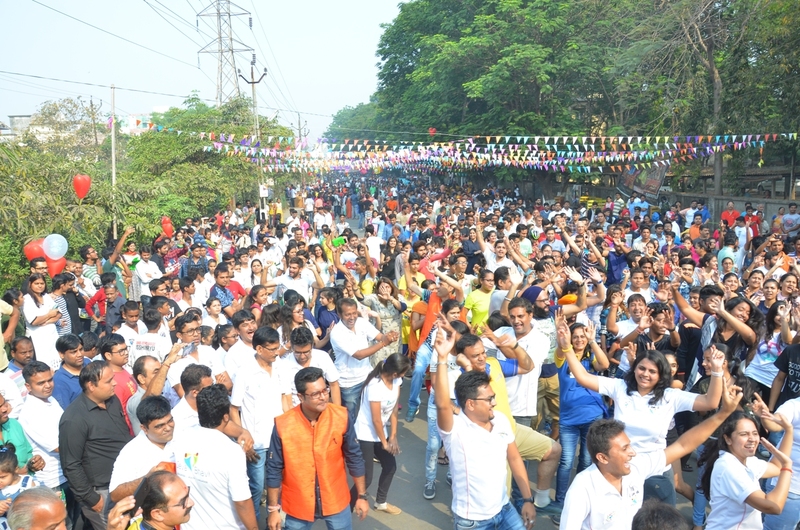 over 9000 enjoyed this fun fiesta on the Sunday morning of 25th February 2018 on the Gunjan Road and Lions Upasana School Lane of residential area of Vapi GIDC Estate. 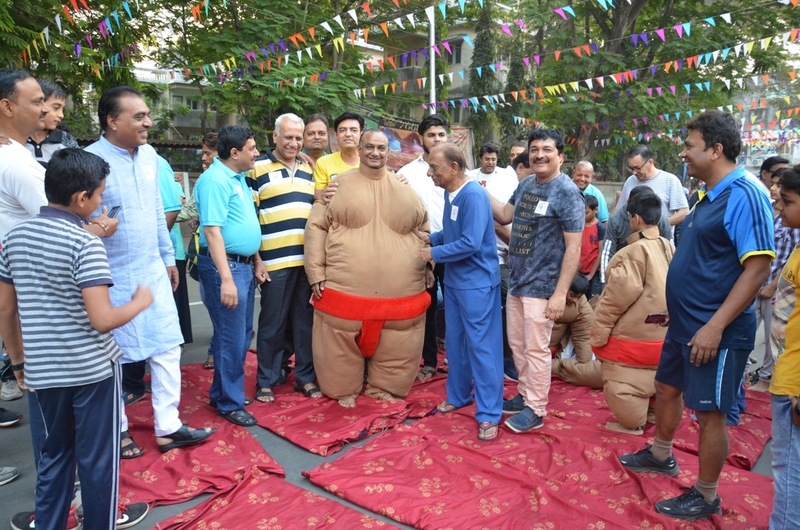 Shri Chandrakant Pandya, President, VIA, Shri Satish Patel, Hon. 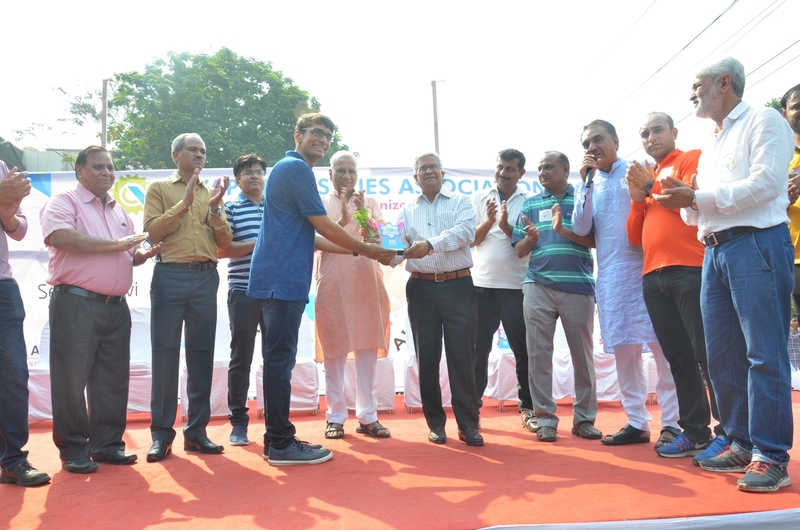 Secretary, VIA, Shri Prakash Bhadra, Jt. 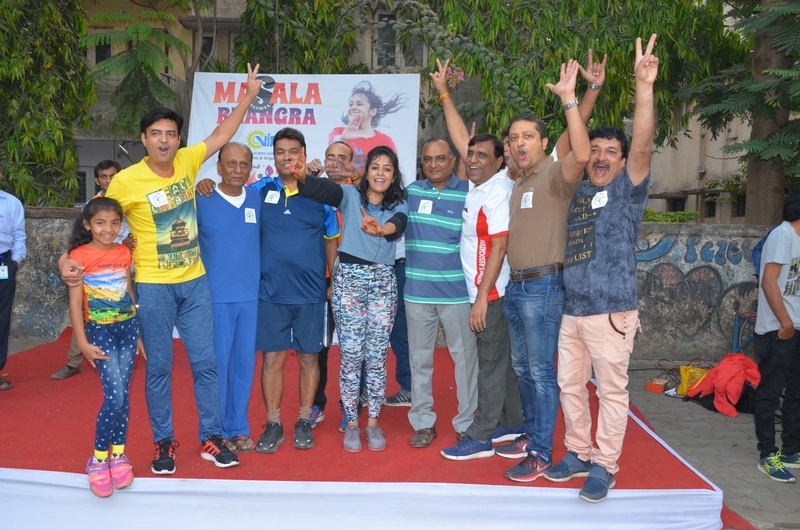 Secretary, VIA, Shri Kanubhai Desai, MLA, Pardi, Shri Mahesh Pandya, Director, VGEL, Shri Ashok Shukla, Past President, VIA, Presidents of Seva Bhavi, Rotary Club of Vapi, Rotary Vapi Riverside, Rotary Club of Vapi West, executive committee members of VIA like Shri Parthiv Mehta, Shri Hemang Naik, Shri Parag Doshi, Shri lalit Kothari, Shri Joy Kothari are amongst the many who took part and thoroughly enjoyed and encouraged others to enjoy this event.